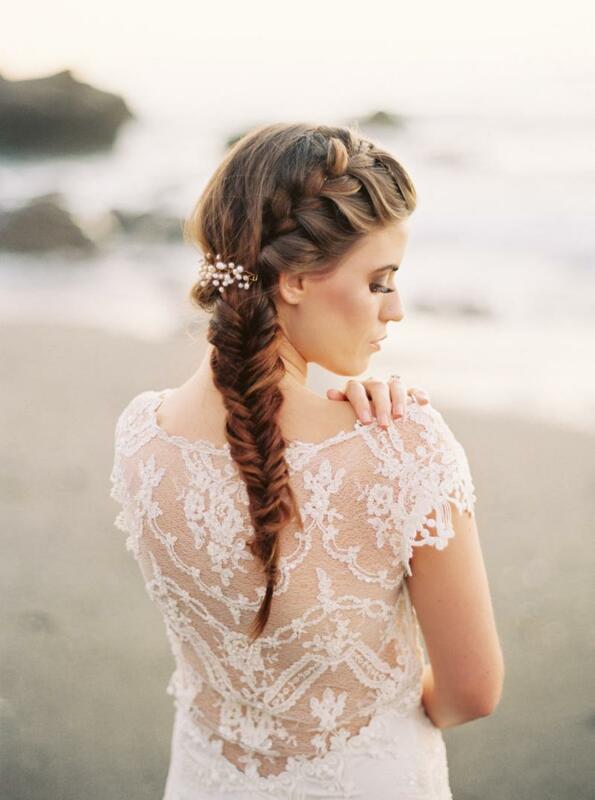 I quite often make fishtail braids as my go-to braids for wavy hair. They take longer time to achieve than a customary braid, yet they look fancier and they have a tendency to hold those disorganized curls set up somewhat better! For this pretty style, separate your hair into two ponytails. Braid one braid into a fishtail braid until you reach the midpoint. 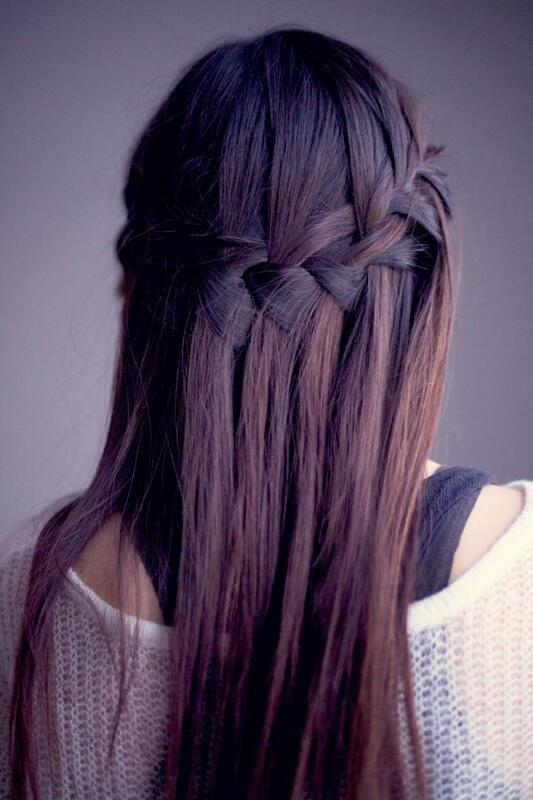 Take the braid and wind it once around the other ponytail. 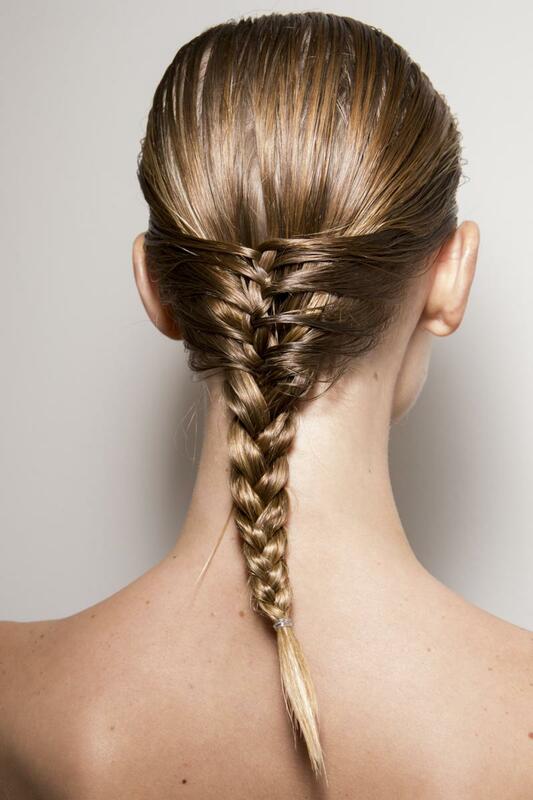 Make a fishtail braid with that braid, joining the base of the first braid into the new one. In the event that you don't know how to make a fishtail (otherwise called a herringbone braid), sort it in on YouTube, where there are several "How-To" tutorials! 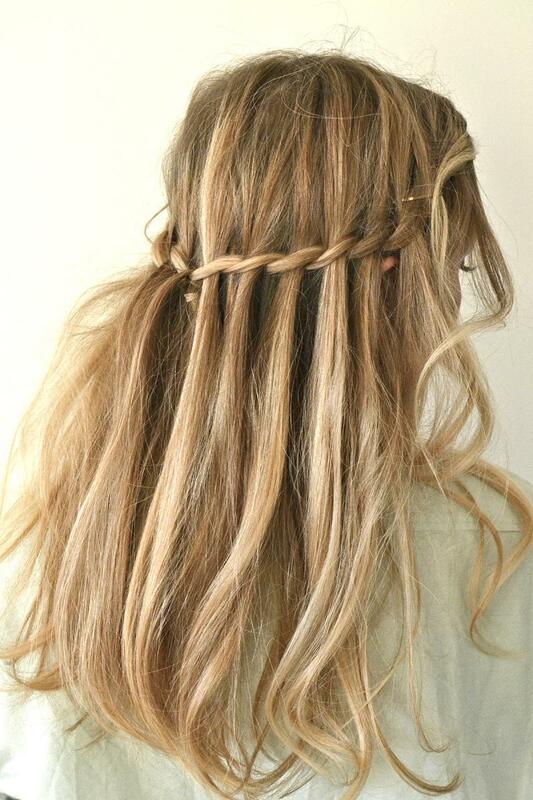 The waterfall braid is one braid style that looks preferable on wavy hair over straight hair. It looks many-sided and muddled, yet its truly really basic, once you've attempted it a couple times to get the hang of it. 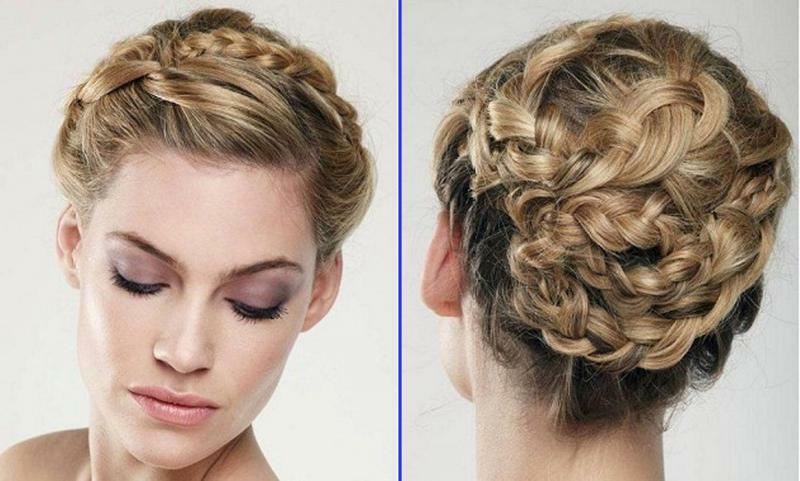 You begin at the front of one side of your part and start a typical French braid. After around 2-3 inches, start dropping the outside strand and grab another piece right next to it, while you keep on adding to the top piece. Proceed with the drop and add until you get to your craved ceasing point. That is it! It does take a bit of practice, however it is very lovely, so its justified regardless of the time to take in the technique. I like to play around with braids in my hair to see what I can do with it and this style is something I do habitually. Make braids in all styles and thicknesses. Use bobby pins, jeweled hairpins, blossom clasps or whatever else you may have lying around and use them to stick the braids to the back of your head randomly. I like to leave a couple of wispy curls standing around here and there also. 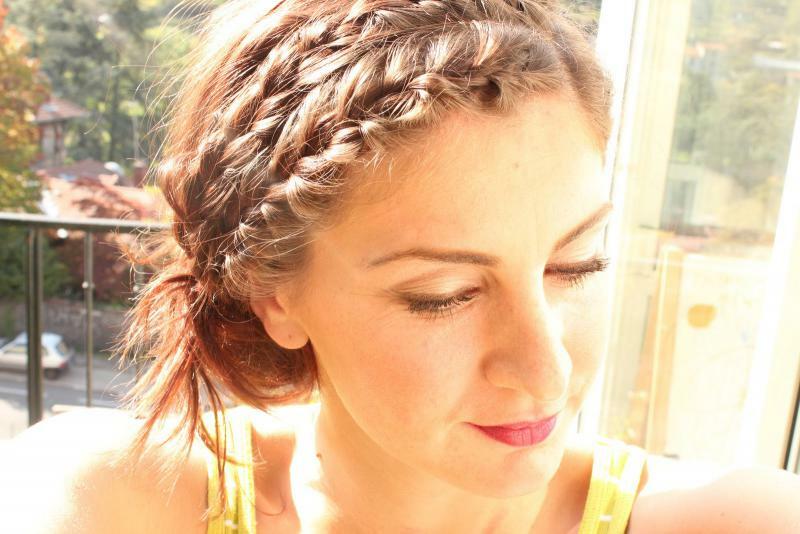 This is one of those styles that may look hard, however in the event that you know how to French braid, its super simple! 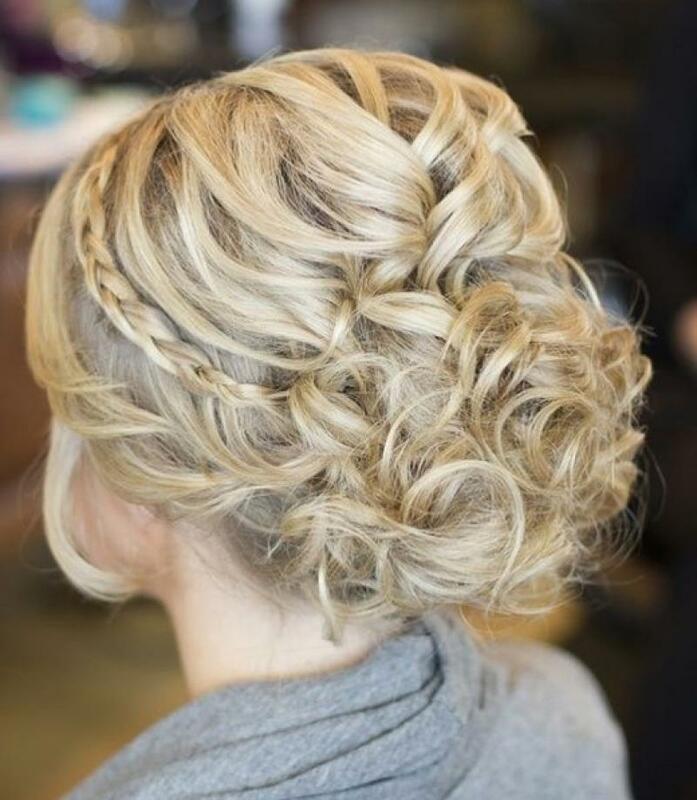 Everything you do is begin at the top, go all the way to the back and verify that you make it thick and that you have a great deal of bobby pins! 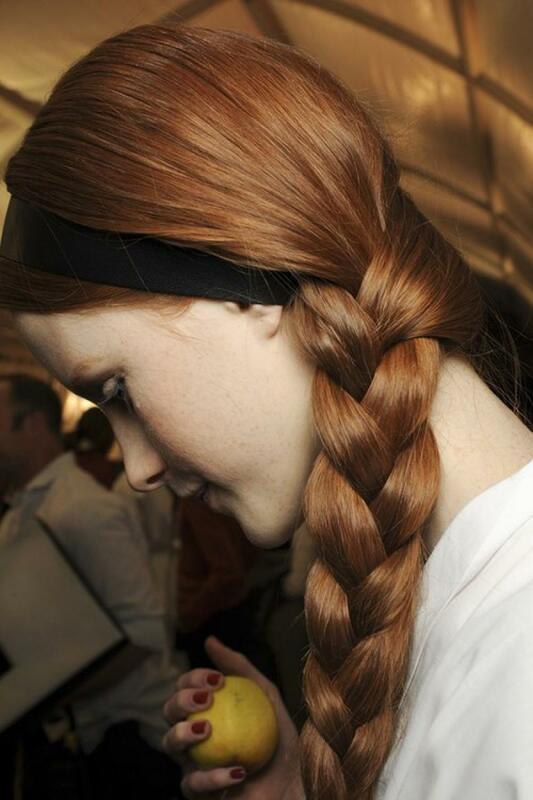 While you may feel that a side braid needs to incorporate the majority of your hair - it doesn't! 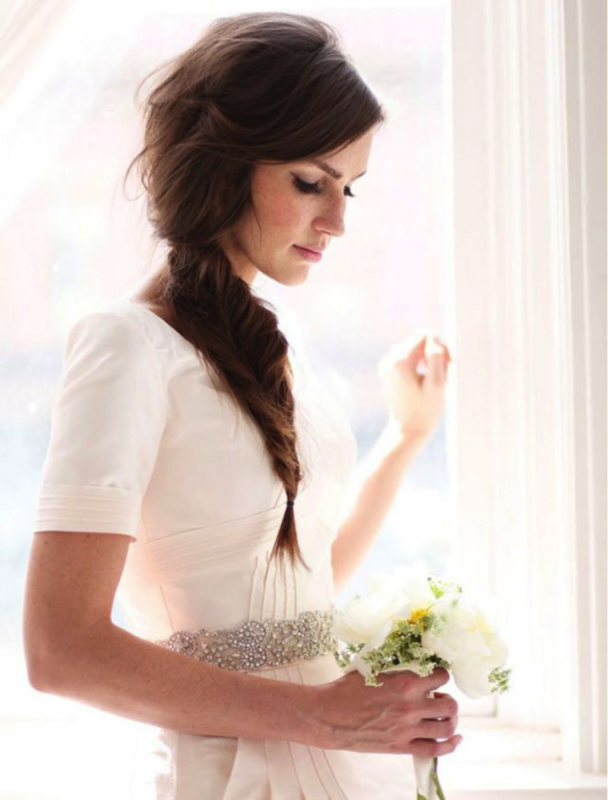 A basic side braid like this one is super chic, so adorable and its anything but difficult to draw off - in the event that you know how to French braid! 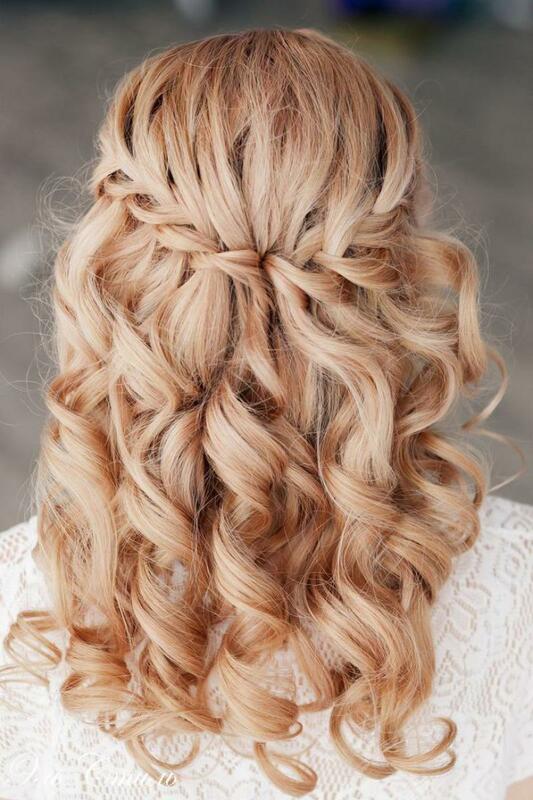 While you may surmise that you, in light of the fact that you have wavy hair, can't draw off a standard braid - you can! It may be somewhat crimped sometimes, yet believe me ladies, it looks fabulous! 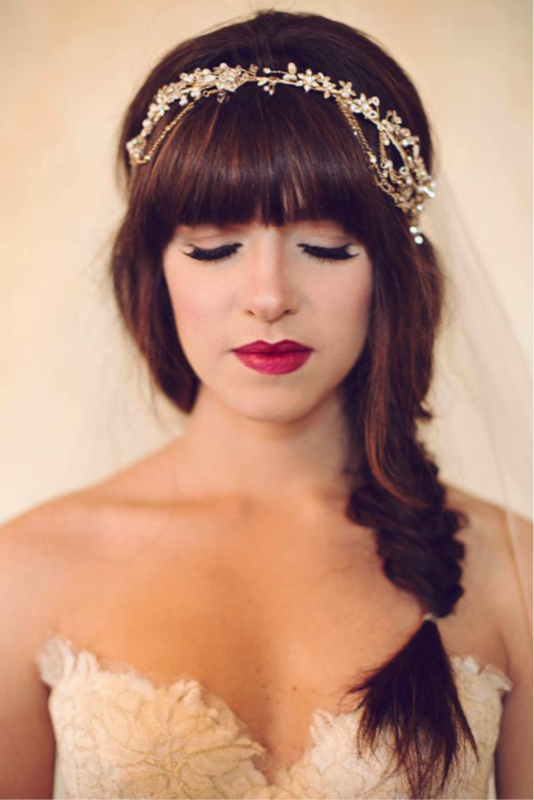 This is a super adorable look and its so natural to do! 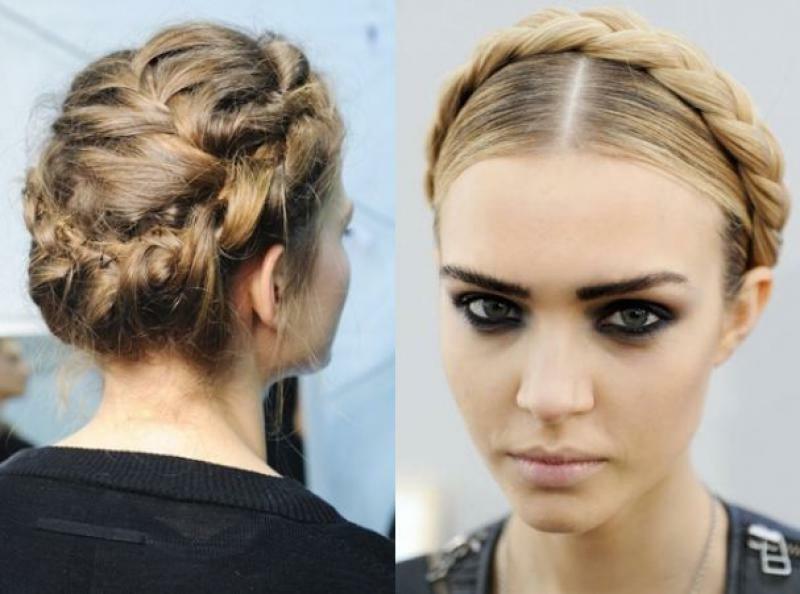 Two different braids that cross along the highest point of your head - how cool! 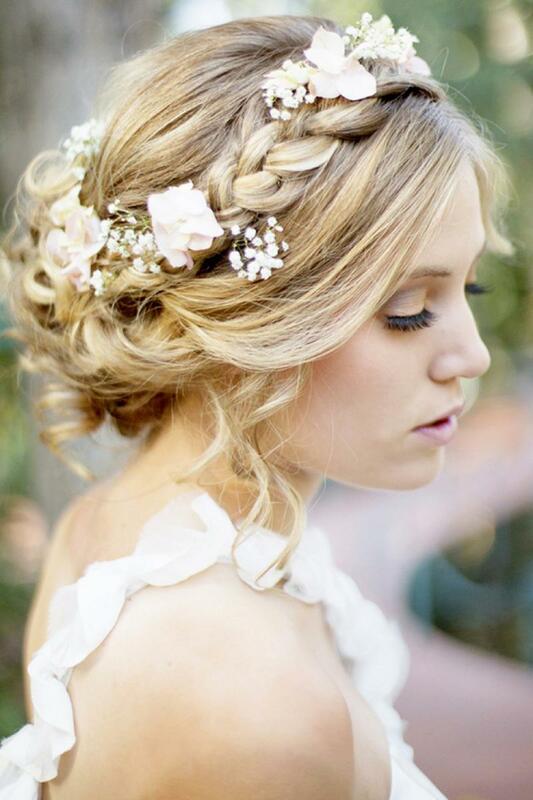 On the off chance that you are going to a mid year wedding that is outside and less formal, joining little braids into your updo is an impeccable approach to mix easygoing chic with the exquisite look you need to have at a wedding. You can genuinely bring them into any updo by any means, regardless of what haircut you have, however it looks phenomenal with curls. 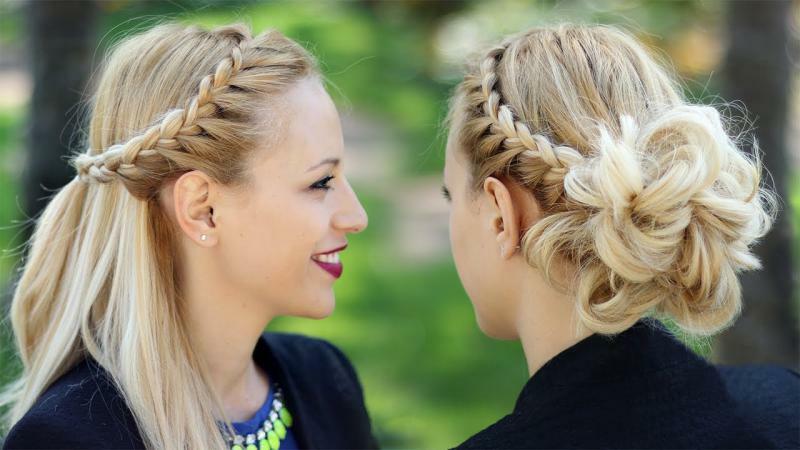 I hope you experiment with a couple of these braids for wavy hair. I personally like trying different things with distinctive styles. On the off chance that you have a ton of inconvenience controlling your curls, here are a couple tips I've discovered convenient: braid your hair while it's still wet, brush a little measure of hair gel through your hair before braiding, and secure them with an elastic and in addition seal with bobby pins wherever they are needed.